When only the lightest gear will do, the Tour Ultralight's simple but effective design makes a great choice. An all aluminum design shaves weight while still giving reliable strength. 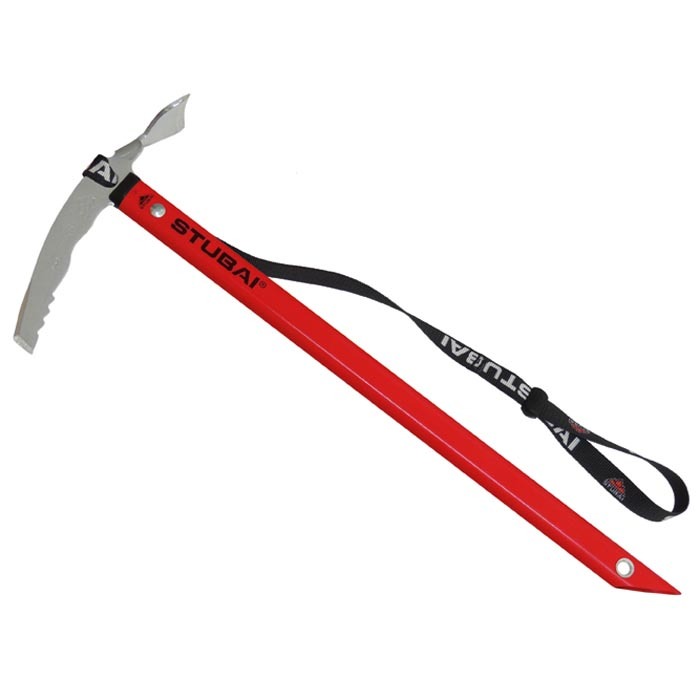 A great choice for early summer ascents where you'll need an axe for small sections of glaciers and snowfields but don't want to carry a lot of weight.